When pursuing compensation for a car accident injury, there are a series of steps you need to go through. Three of those steps involve making legal statements. Below, we will discuss what those three steps are, what to expect, and tips on how to handle them. 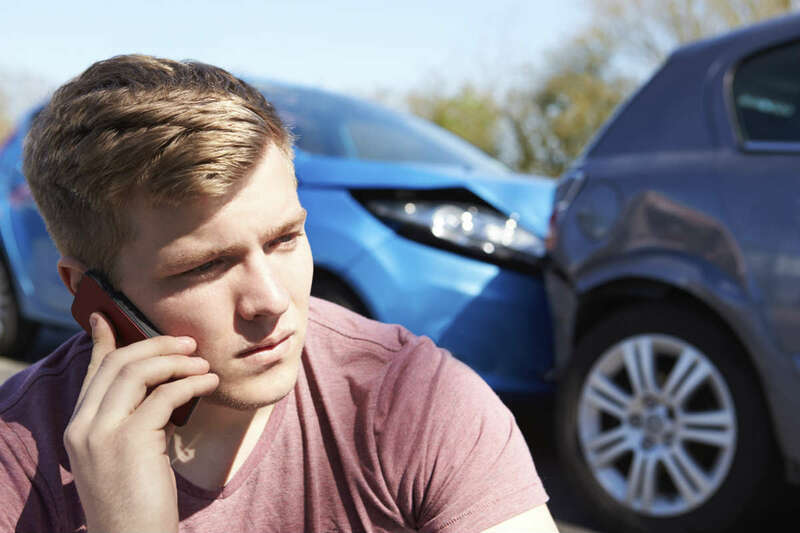 After you get into a car accident, you should call the police and report the collision. When the police arrive, they will carry out three primary functions. First, they will gather personal information from each of the drivers. This will include things like names and insurance policies. Second, they will collect physical evidence such as pictures of the cars and the location of the crash. Lastly, they will obtain statements from every driver involved. This will generally be a short series of questions that gives them an idea of what happened in the crash. What makes this so useful is that it serves as an official recounting of the collision while everyone’s memory is still fresh. For this statement, you will likely not have a lawyer available, so be prudent in the information you choose to give out. After you make your personal injury claim, the opposing insurance company may want a deposition from you. Depositions are interviews about the accident that are taken under oath. This oath has the same weight as one you would take in court, so be sure to approach your deposition with care. During the interview, you will be asked a series of questions regarding the accident, your injuries, and more. Though you won’t have a St. Louis car accident lawyer at your side for your police interview, it is a good idea to have one to sit in on your deposition. The best case scenario in most personal injury case is settling out of court. This allows both parties to save a significant amount of time and money. Unfortunately, the two sides frequently cannot come to an agreement. Their ideas of a fair deal are far apart, and settling is impossible. The next step will be bringing the case to court, where it will be heard by a judge and jury. Part of this process will likely be you testifying about the nature of the accident and your subsequent injuries. There are two primary principles you need to follow when giving statements. The first is to never lie. If you think misrepresenting the truth will be good for your case, you’re wrong. Instead, it could derail it entirely. Second, don’t admit fault. Stick to the facts. Police officers and opposing lawyers often try to trap people into an admission of guilt. If you recognize this tactic, you should refuse to answer that question. Though these statements may sound intimidating, there are two ways to make them less scary. The first is educating yourself on them, so you know what to expect. The second is speaking with an experienced lawyer, who will coach your further. This will allow you to go through your statements mistake-free and make your case as strong as possible.